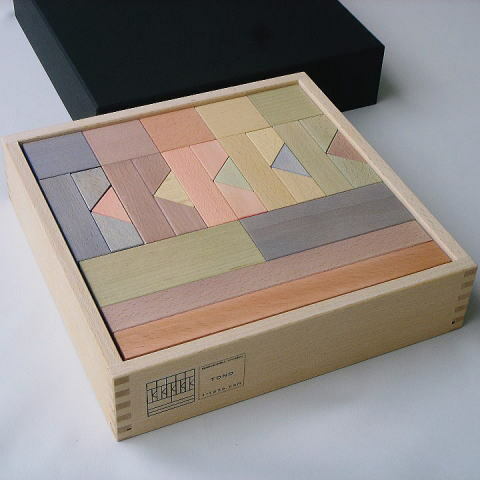 Light color for child's high sensitivity. 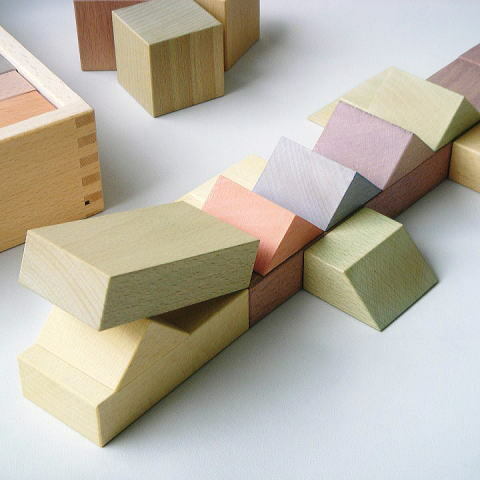 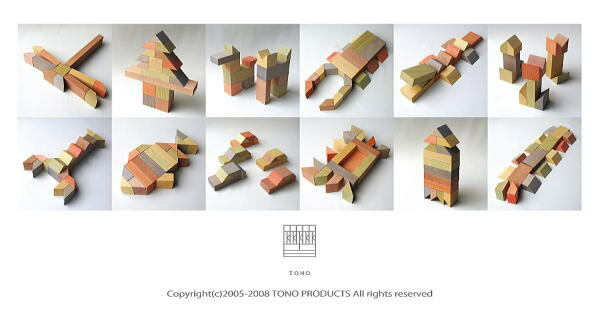 It has many variation of formation and magnanimous power of expression by its “Trapezoid piece of TONO”.Natural paints which was considered environment and safely, were adopted and not like “For children = loud color”, delicate color which took serious view of sensibility of children was taken for this blocks. 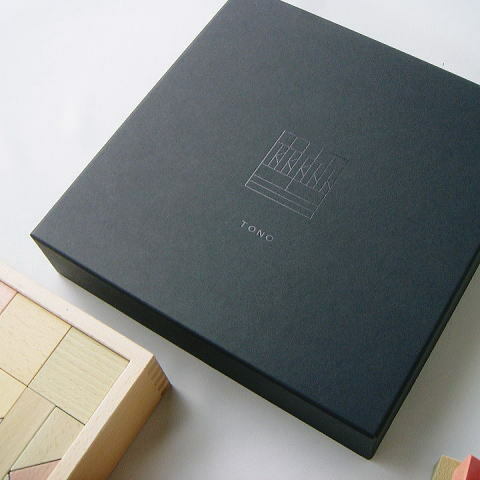 Copyright (C) 2007 TONO PRODUCTS All rights reserved.